You can import all kinds of documents into Pagico. Besides dropping files into the New Task or New Note panel, you can also drop files directly into Inbox, any project or contacts. 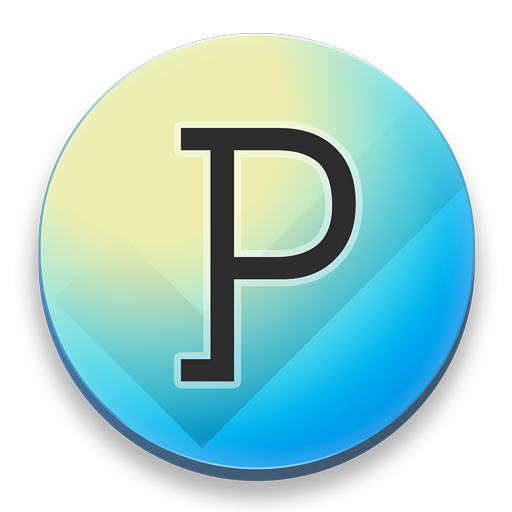 Pagico will try to generate and display a thumbnail of the file, if possible. By default, files imported into Pagico are duplicated into your Pagico database. This allows you to import files into Pagico and get rid of the originals to reduce clutter. Pagico will try to scan imported email messages for important metadata, such as the subject, and the sender’s info for a more informative display. Files can be tagged (keywords), and the tags will be used by the search feature to offer relevant results. Want to LINK to files instead? Simply press and hold the Option key (or the SHIFT key on Windows or Ubuntu). For Ubuntu users, please drop files onto the Dock Icon to import. Mac: Email messages are opened by incorrect client apps?